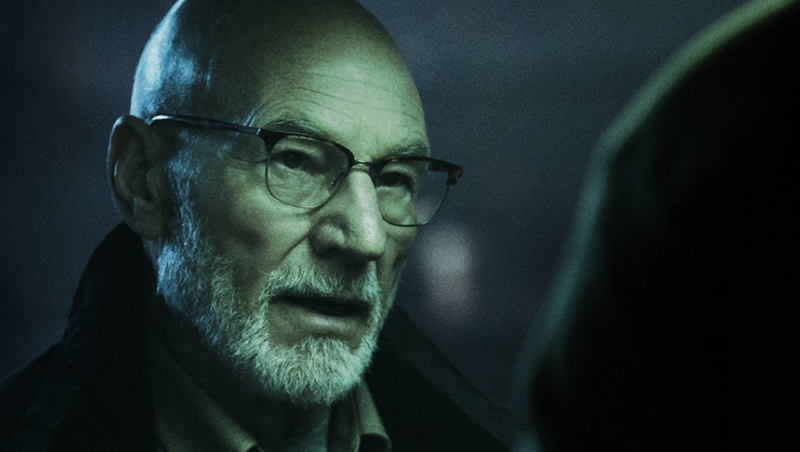 Patrick Stewart Joins 'Charlie's Angels' Reboot As A Bosley, Kristen Stewart Calls Film "Super-Woke"
Elizabeth Banks' Charlie's Angels reboot has just doubled up on its Stewart quotient. With Kristen Stewart set to lead the team of female super-spies, the cast now adds Patrick Stewart in the role of Bosley. Well, he's "a Bosley", because this Charlie's Angels is doing things a little differently. In the original TV series, Bosley was the face of Charlie Townsend's detective agency, and basically the liaison between Townsend the trio of female agents. In the earlier movies the role of Bosley was filled once by Bill Murray and then Bernie Mac (!!!) in the sequel. In this newer version, Towsend runs an ingelligence and security agency with branches all around the world, and each has its own Bosley. Banks will direct the film and star as another of the Bosleys.